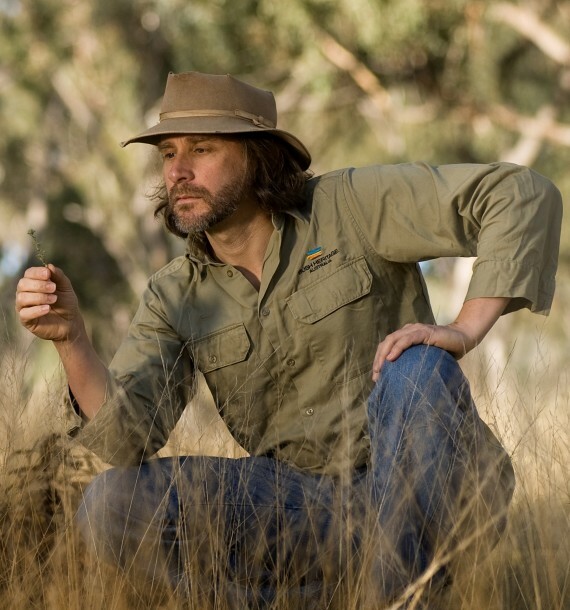 Paul Foreman is a highly regarded and skilled field botanist and ecologist with over 23 years of experience in land management and nature conservation across a range of sectors and in a range of technical, strategic and management roles throughout Victoria and many other parts of Australia. Paul has an undergraduate degree in Forestry from the University of Melbourne and completed a Botany Masters of Science in Northern Plains Grassland ecology at La Trobe University in 1996. © 2013 Blue Devil Consulting | Ecological Consulting.